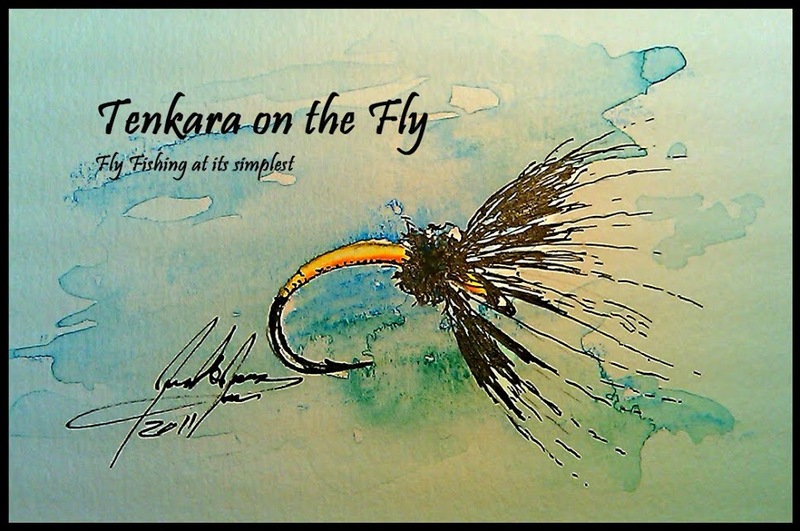 Tenkara on the Fly: I am still here..
For fish like that, it's worth it! And of course, to spend an afternoon in RMNP with your family, it's worth it! Beautiful photo!! We hear you over at LearnTenkara as we've been extremely busy ourselves. Always nice to read a great trip report though when you can't be on the water yourself! Thanks for sharing!